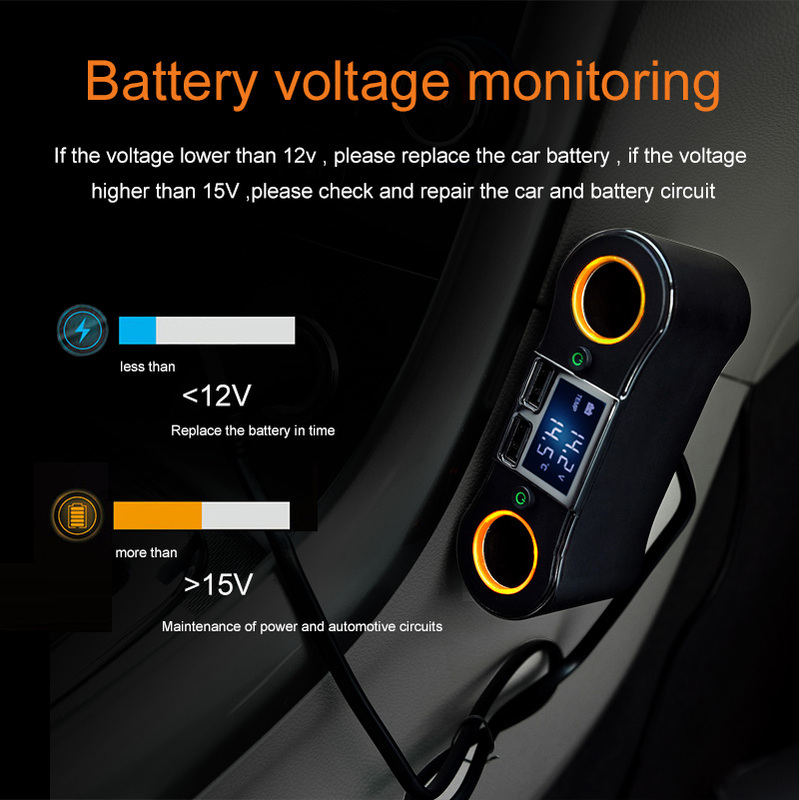 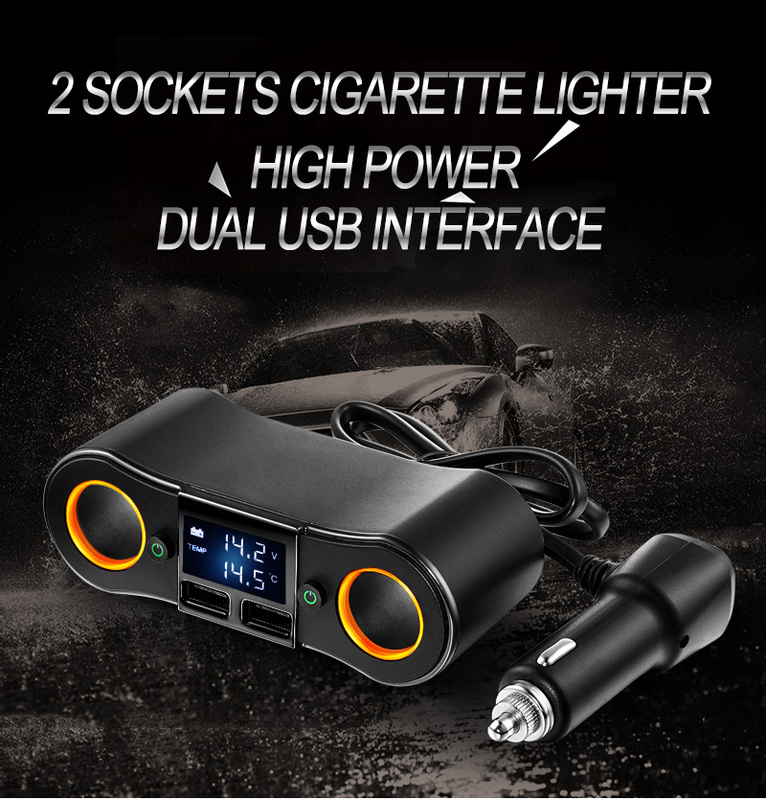 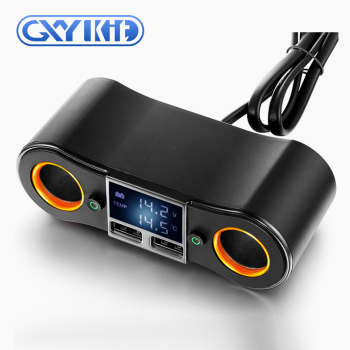 Shenzhen GXY Electronic Co.Ltd, built in 2005, specializied in manufacturing and supplying Car FM transmitter,FM receiver, Car BT car charger,BT handfree etc. 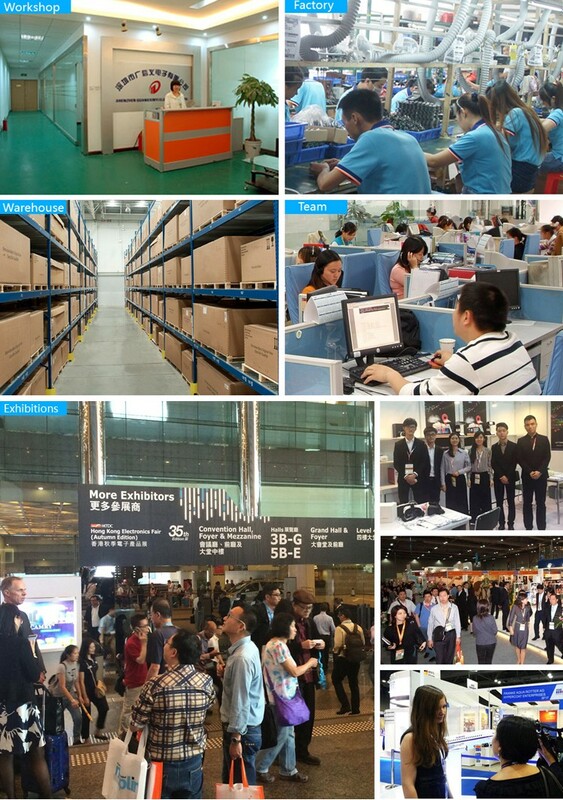 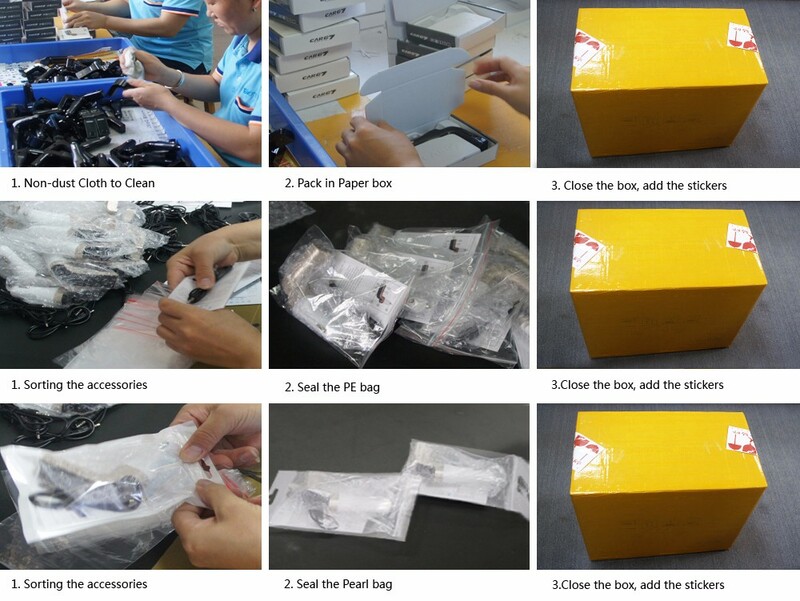 With 11 years of experience, we have won very good fame and customers around the world. 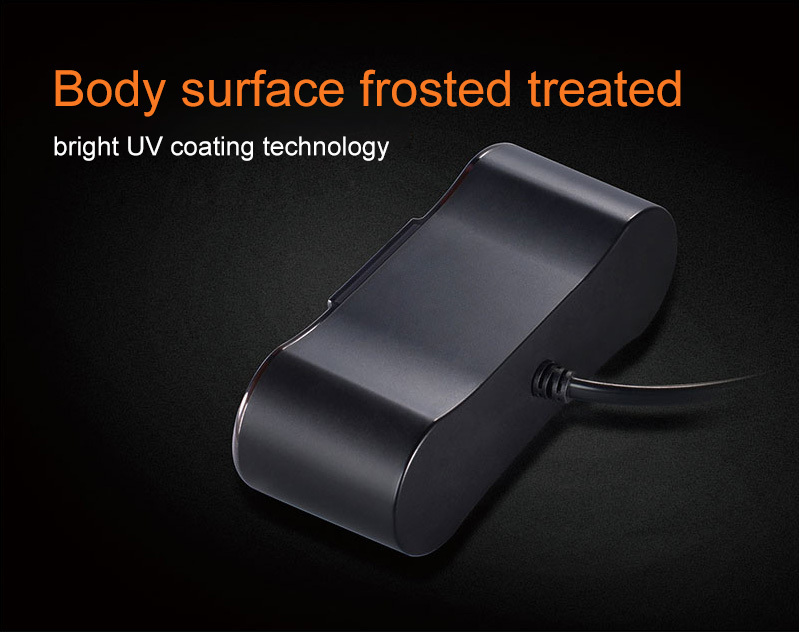 All of our products have passed CE,RoHS,FCC certifications etc. 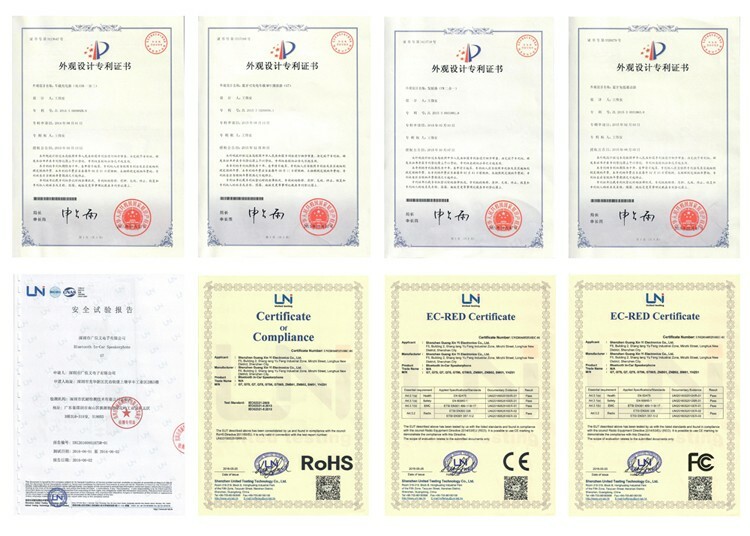 Now we have owed 10 more self patent, we are always persuing higher quality, excellent service, competitive price. 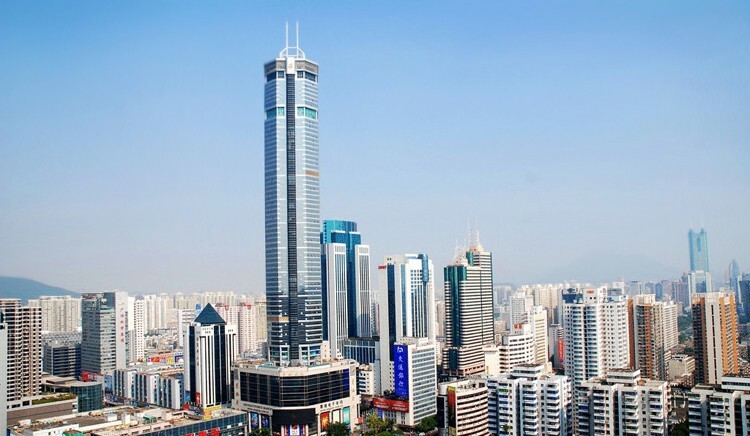 Looking forward to your visiting and talking more details about cooperation. 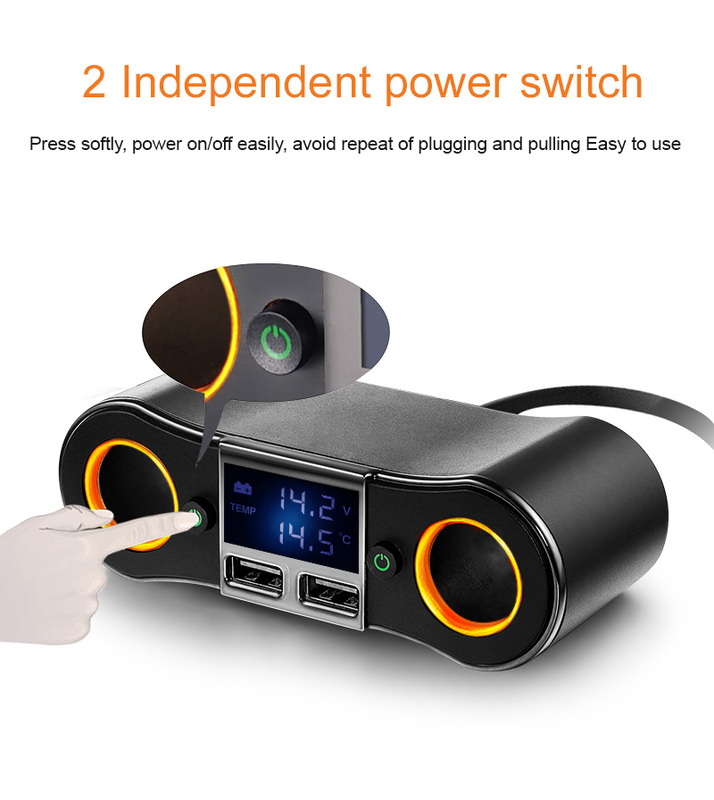 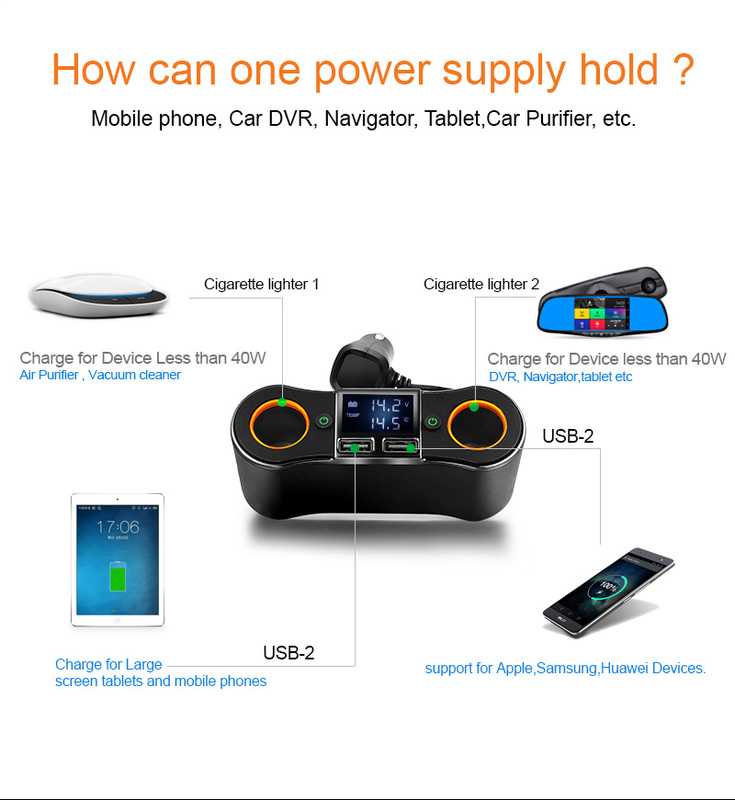 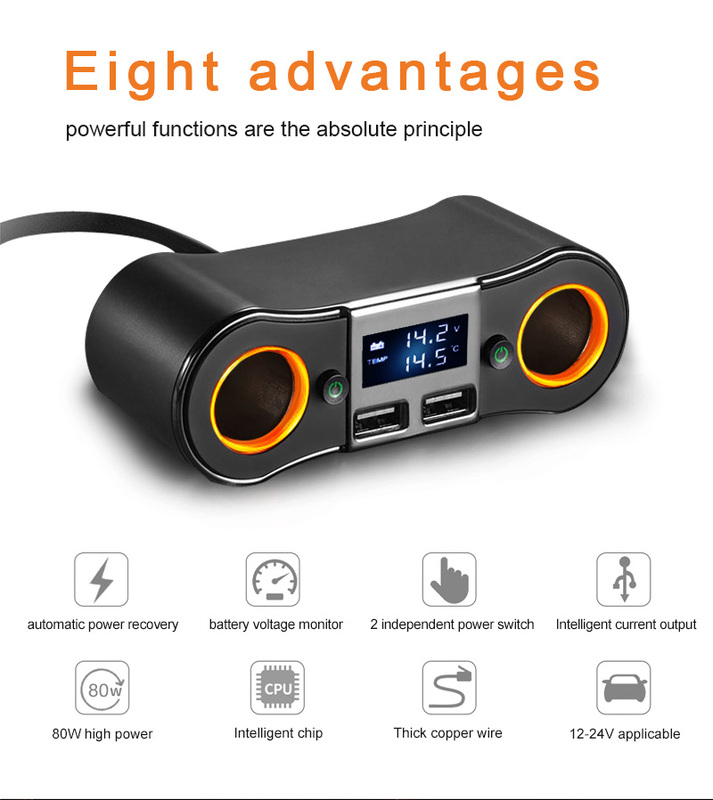 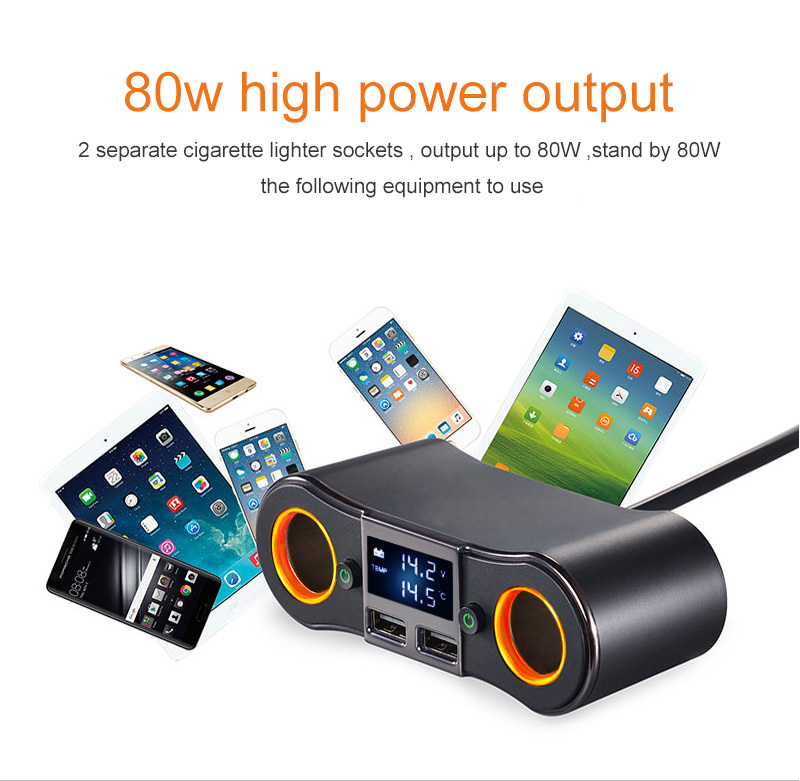 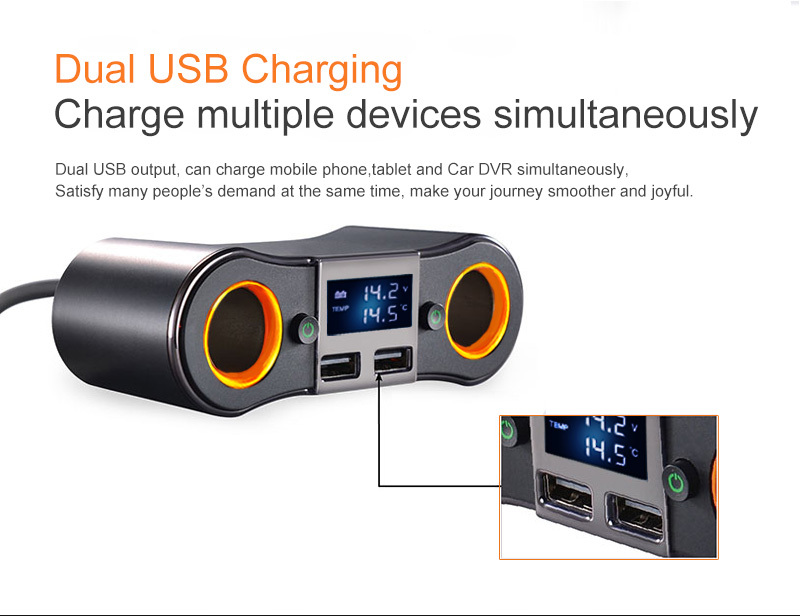 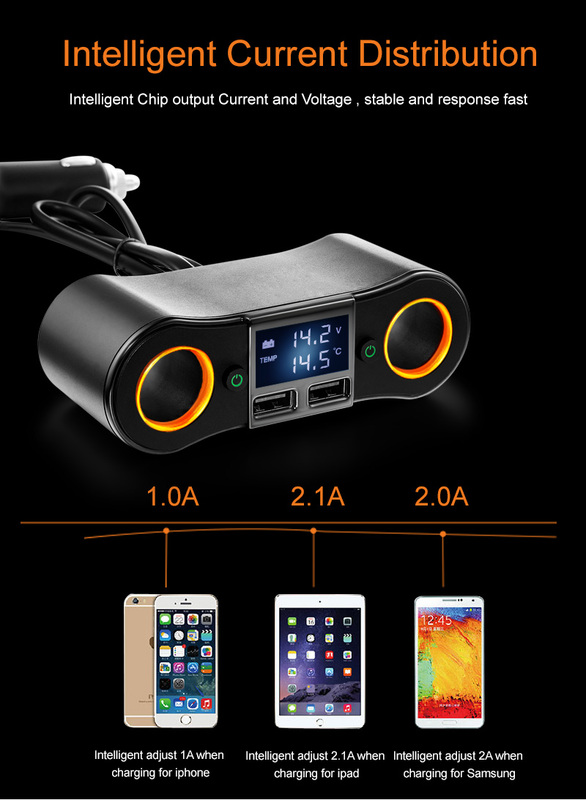 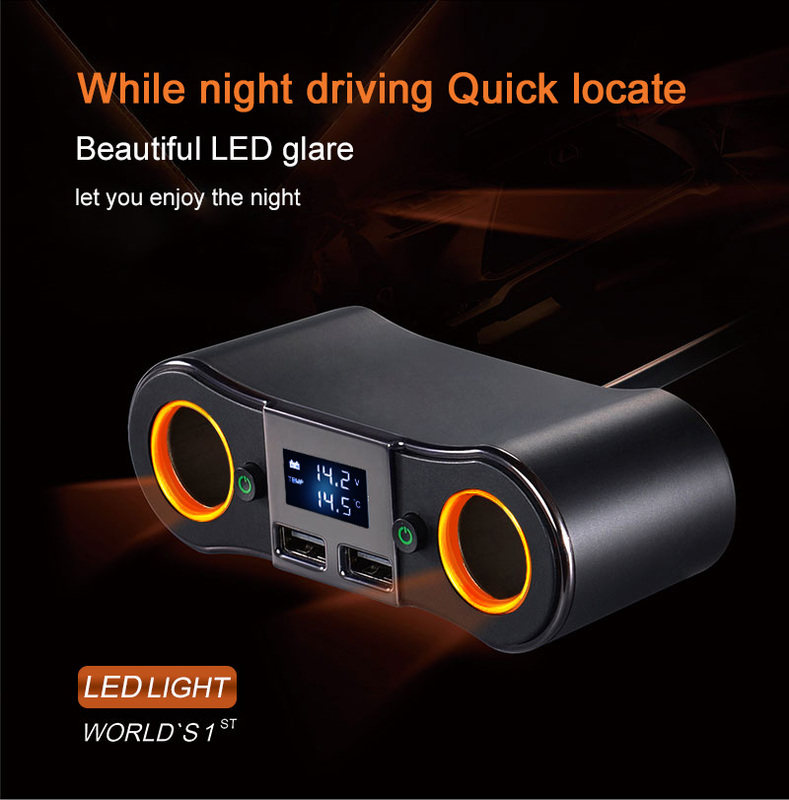 All of our USB car charger, BT handfree car, car player with BT have passed RoHS, CE, FCC certifications, we also owed 10 more self patents.